This was the original logo white back ground represents the sovereignty of the United States and the black lettering is in remembrance of those who have given the ultimate sacrifice for our country. 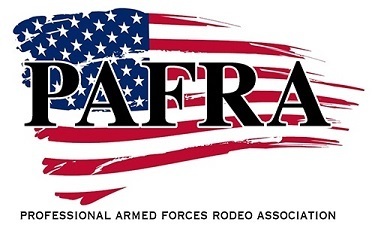 In 2009 this became PAFRA's "Official" logo. Created and donated to PAFRA by Ismael R. Razo, SSgt, USAF.